“Contemporary theatrical productions as diverse in form as experimental performance, new writing, West End drama, musicals and live art demonstrate a recurring fascination with adapting existing works by other artists, writers, filmmakers and stage practitioners. Featuring seventeen interviews with internationally-renowned theatre and performance artists, Theatre and Adaptation provides an exceptionally rich study of the variety of work developed in recent years. First-hand accounts illuminate a diverse range of approaches to stage adaptation, ranging from playwriting to directing, Javanese puppetry to British children’s theatre, and feminist performance to Japanese Noh”. The book is available for purchase in paperback or eBook on the usual internet vendor websites. 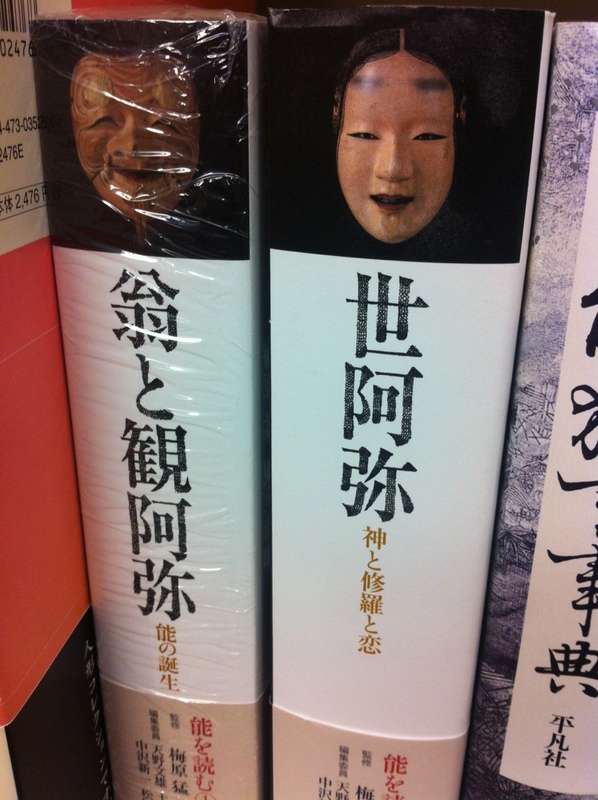 I have recently purchased Horigami Ken’s Collected Works on Noh. Horigami, editor of the now discontinued Nogaku Journal, is one of the few Japanese Noh critics who actually say upfront what they want to say. I very much appreciate his lucid performance reviews and insightful analysis of various more or less controversial aspects of the Noh world. I suggest this book to all those who are interested not only in the artistic and aesthetic face of Noh, but also in its contemporary cultural (i.e. political and economic) context. Japanese Theatre Transcultural is now available in the USA via amazon.com, as well as in Japan via amazon.co.jp, and in Europe via the various Amazon marketplaces.